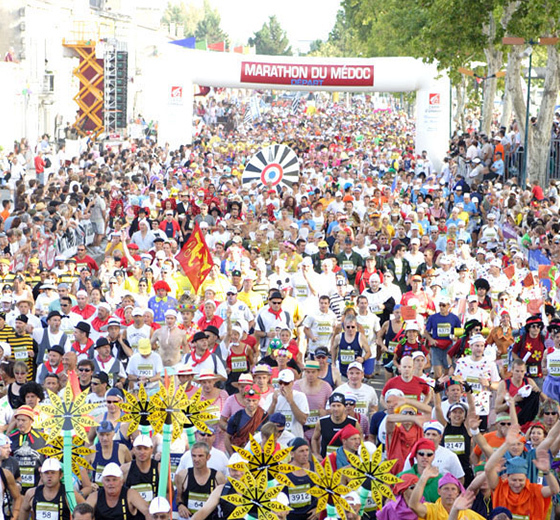 « You don’t come to « Médoc » to beat a record but to have fun » is what you can often hear when you listen to runners who participate in the « Marathon du Médoc ». An original costume, a good pair of running shoes and a fair amount of good humour is what you need to fully enjoy the extraordinary festive atmosphere of the race. At unavoidable stops, châteaux will give you for free some of their best bottles, and oysters and rib steaks will complete your food supplies. The longest in the world ! We are telling you ! « Lacanau Pro ». 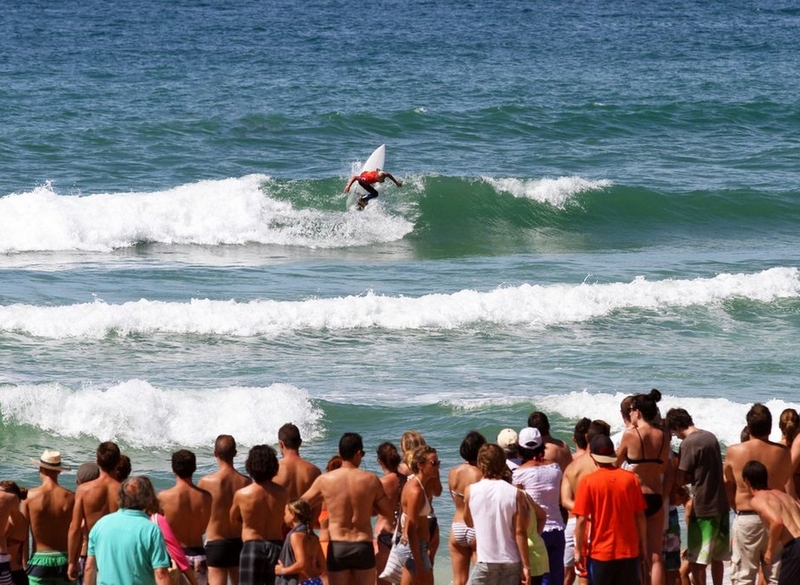 The oldest professional surf competition in France witnessed the victory of the greatest stars, including Kelly Slater. From the newcomer who came by chance to the regular surf follower or the amateur who comes back on purpose each year, all praise this event, which brings together for 10 days sporting competition, concerts and exhibitions, making Lacanau a celebration. 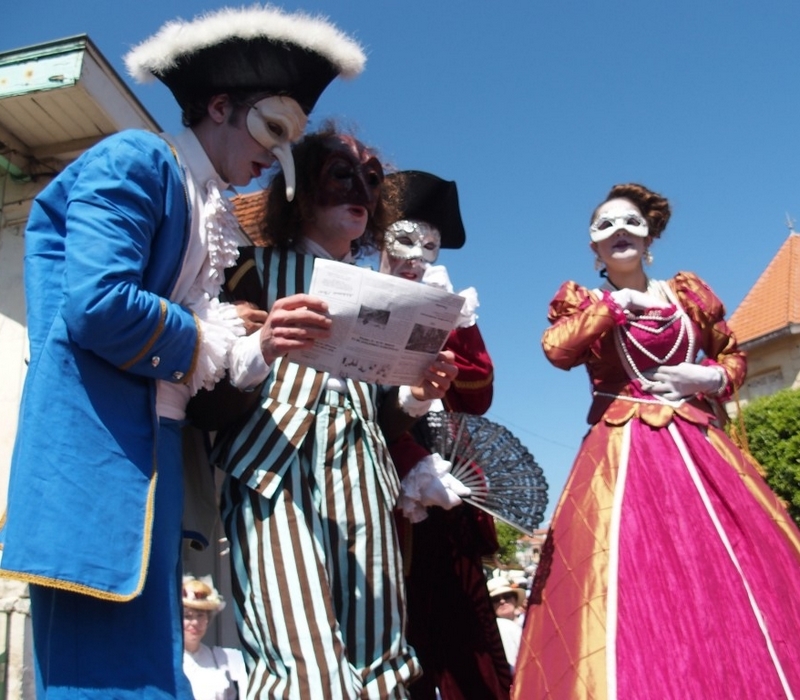 In Soulac-Sur-Mer, for a week-end, you can relive the excitement, the freedom and the joy of living during a surprising period of French History. « La Belle Epoque » comes back to life in front of your amazed eyes. 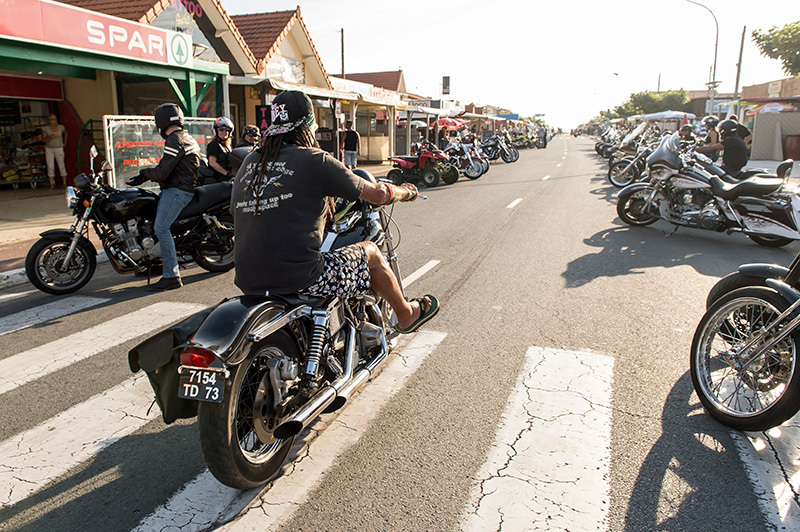 If you are a fan of beautiful motorcycles and big engines, you won’t want to miss the « Show Bike Aquitaine » which brings together every year, during an early summer week-end, 15 000 visitors and nearly as many motorcycles in the streets of Vendays-Montalivet. Show bike and wet T-shirt contests, arm-wrestling matches, stunts and « drift shows », stands for accessories, tattooers, concerts and long motorcades will let you experience a certain American way of life. With Springtime and the return of sunny days, Châteaux will open in Médoc to welcome you for a week-end. They will launch the touristic season and let you discover all their novelties. On your agenda : friendly meetings with passionate winemakers, the discovery of splendid properties and great wine-tasting. They are all excellent ! 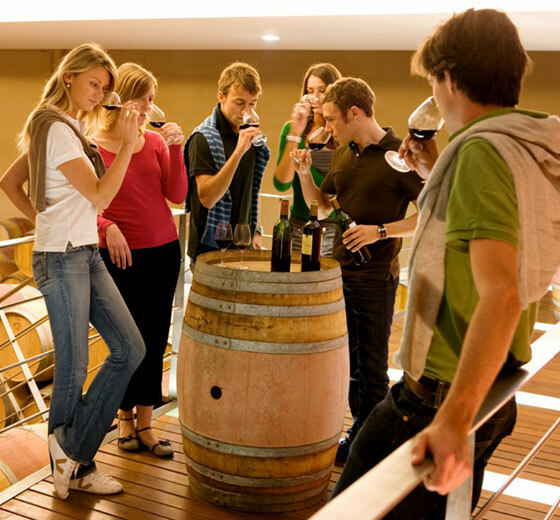 Grands Crus Classés, Crus Bourgeois, Crus Artisans, cooperative wineries or other vintages, are open for visits and free wine tasting all along the famous « Châteaux Route ».